RainedOut alerts text OYAsports to 84483. Evaluations will take place at the ballpark next week. Dizzy Dean has adopted new rules for bats in 2018 under which OYA baseball will be played. The OYA Board of Directors met recently to finalize several important dates for the upcoming Spring Baseball & Softball seasons. All Fun Day activities for Saturday 5/6 have been moved to Sunday 5/7. Do not block this entrance!!!!!! 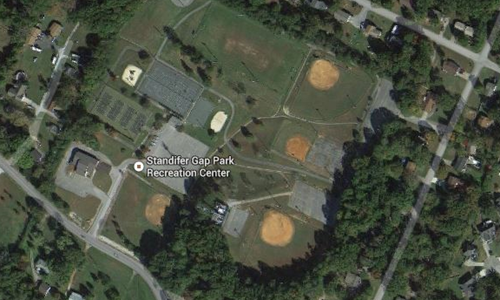 OYA has agreed to let Collegedale use the fields at Standifer Gap Park on Sundays.